Transfer knowledge learned in one content area to another using one book–but not just any book, one that they will actually read! 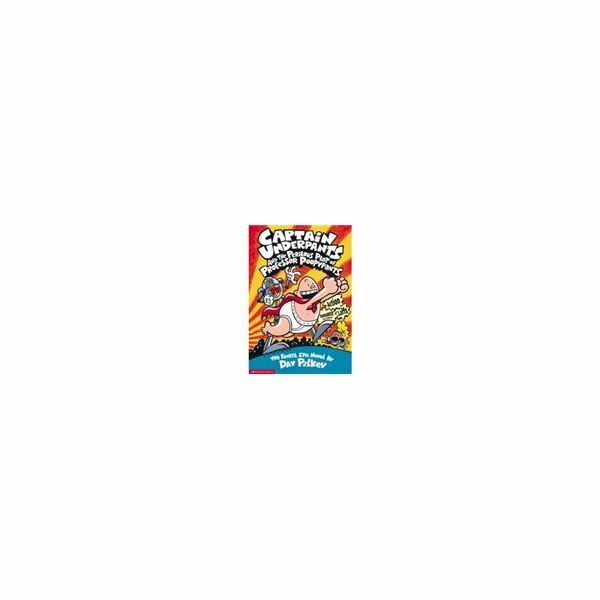 Dave Pilkey’s The Adventures of Captain Underpants series is an imaginative set of tales that you can base several cross curricular lessons on to improve motivation and increase learning in a variety of subject areas. if you are wondering how it can be done, this article will tell you how to transport opportunities from Language Arts to Fine Arts. Have students write an account of the book from their point of view of what happened when everyone in the school shrunk down to micro size. This activity will surely encourage imagination, invoke thinking skills, and give the students experience in story writing. Everyone has a story to tell. Encourage the most ridiculous details that the students feel are fitting for their stories. The more silly they are, the better the result. Give students the themes found in The Adventures of Captain Underpants and the Perilous Plot of Professor Poopypants and then ask what they know about them. Make lists with book predictions based on students’ prior knowledge of said themes. Under each theme heading, give students information on previous titles by the Pikey and his background. Next, have the students read the story and when they are done, go back to the lists and compare their predictions to the actual story. Who doesn’t love alliteration? Like all the other Captain Underpants adventures, Professor Poopypants is busting at the seams with it. As an alliteration exercise, have your students come up with five of their own. They can use celebrity names, foods, games, TV shows, or whatever category they so choose. Encourage the use of complex words to challenge students. If more of a challenge is necessary with your bunch, require them to make up alliterative phrases according to topic. When students finish tongue twisting, let them draw a picture to go along with whatever they have come up with in this activity. Calculate the probability of Dave's website being updated on every third Wednesday during months that contain thirty one days. Calculate the probability of the next book release and subsequent releases in the series happening on a leap year. from the Sunday paper to get the creative juices flowing. 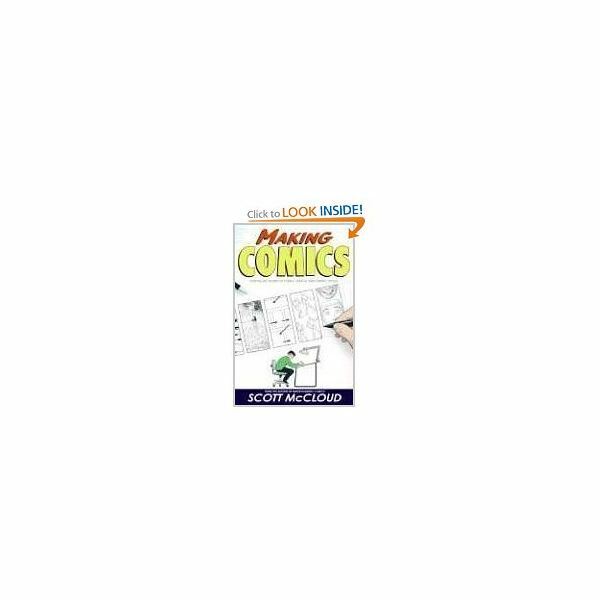 Point out each component of a strip such as the scene (pictures, speech bubbles) and characters to guide students in the right direction before they get started. Let students know that they have to create alternate scenes in the book or alternate endings so that they stay on topic. Assign groups and provide students with art supplies such as colored pencils, tracing paper, and drawing paper. When everyone is finished, display the comics for all to view and share a good laugh over them. So there you have it: Five activities to build solid cross curricular lesson plans using Captain Underpants and the Perilous Plot of Professor Poopypants. Take what you have here and apply them to objectives and standards that are already in place and adapt assessments accordingly. You can also look for Captain Underpants: Book Vocabulary Exercises also on Bright Hub Education. Have kids Tra-la-la-laaaaa-ing all over the place with Captain Underpants. The laughs won’t end with these activities designed to go with the hugely popular kids’ series by Dave Pilkey.